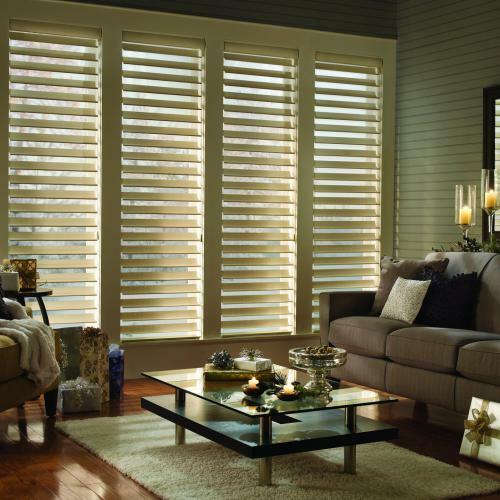 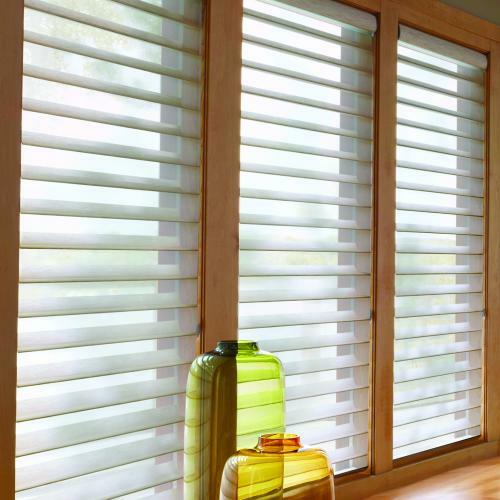 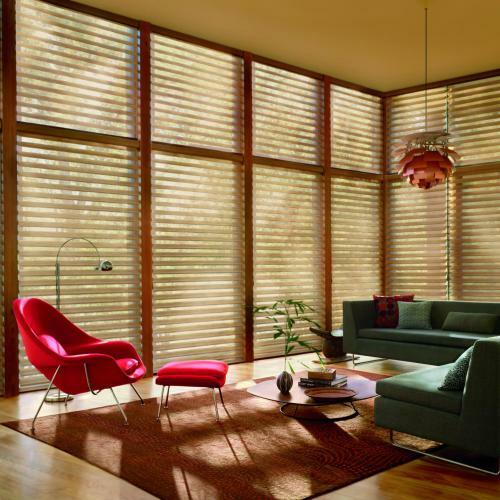 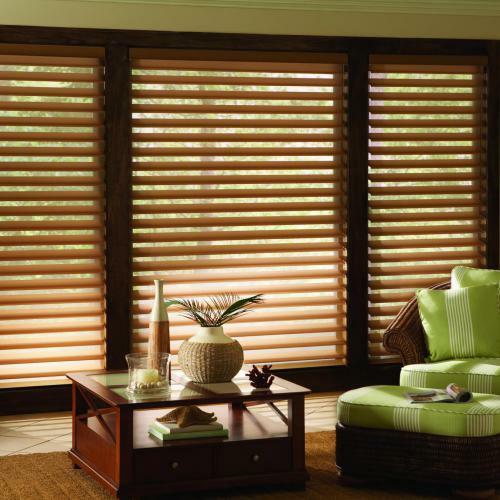 The S-shaped vanes of Silhouette® Window Shadings are an engineering triumph that we’re proud to call our own. 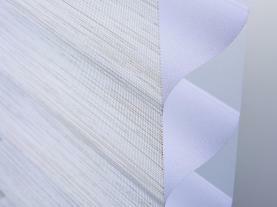 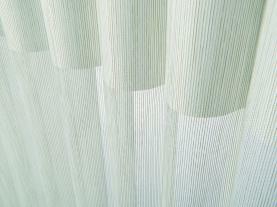 The vanes appear to magically float between two sheer panels to create an elegant shading with beauty and brains. 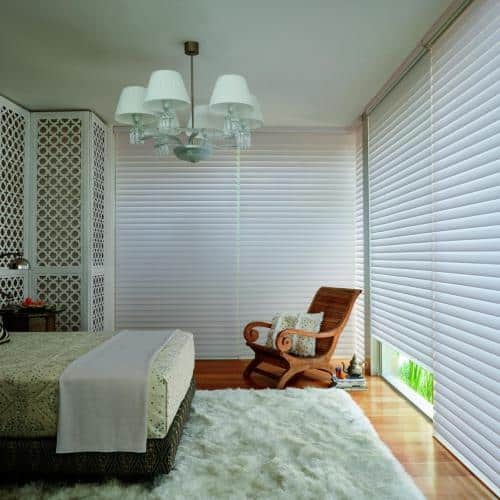 With the vanes open the sheers provide light diffusion and daytime privacy, while still allowing you to see out the window. 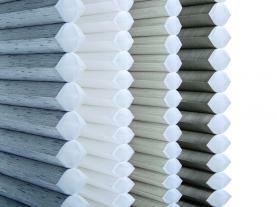 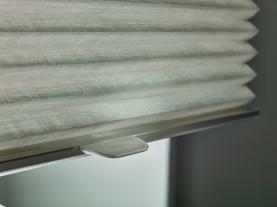 Simply adjust the vanes for greater light deflection and privacy. 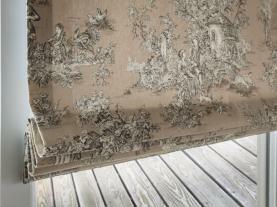 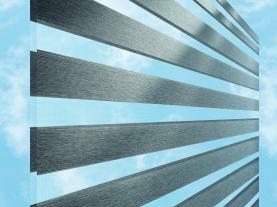 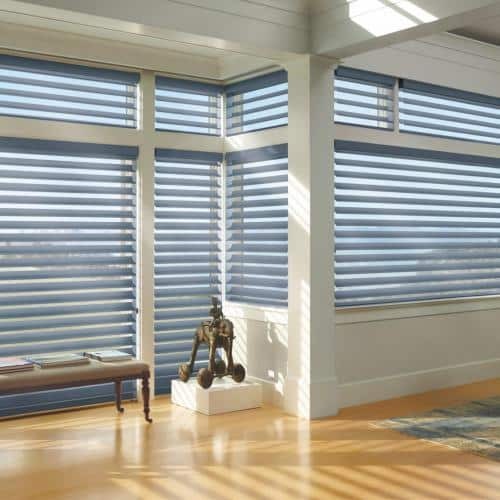 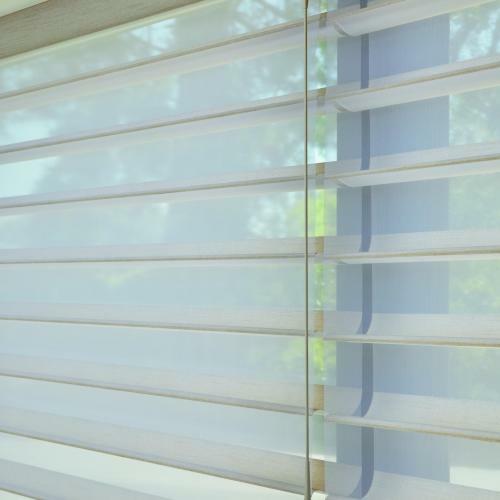 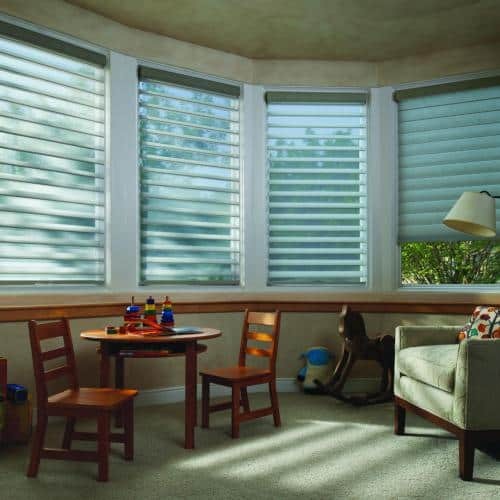 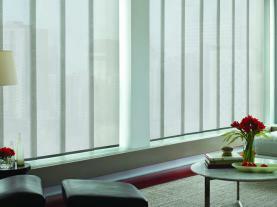 Another option in our Silhouette line is ClearView™ Shadings. 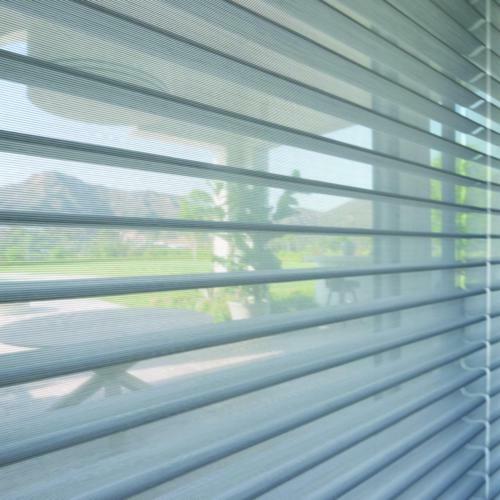 When the view is everything, this fabric choice allows you a clearer view to the outside, while still affording UV protection and subtle light diffusion. 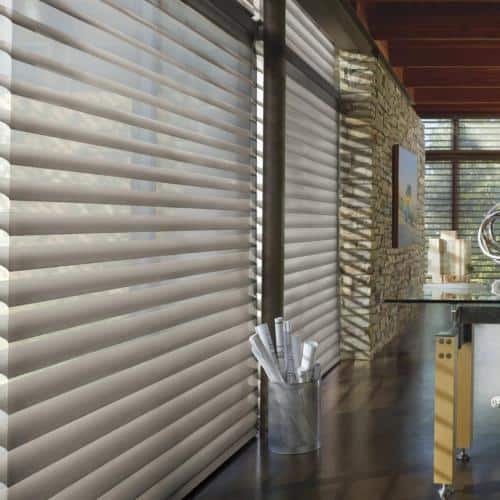 Silhouette Duolite® is two shades in one, providing all the benefits of a traditional Silhouette shading but with an integrated room-darkening roller shade nestled behind it. 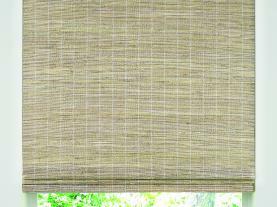 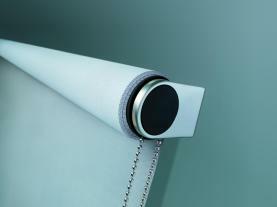 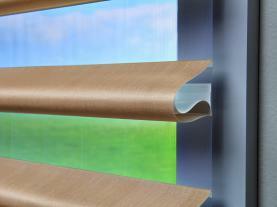 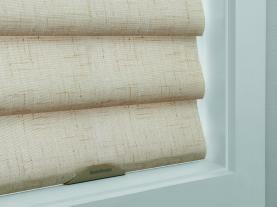 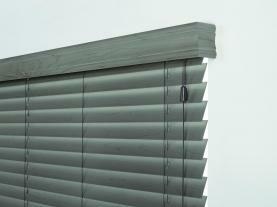 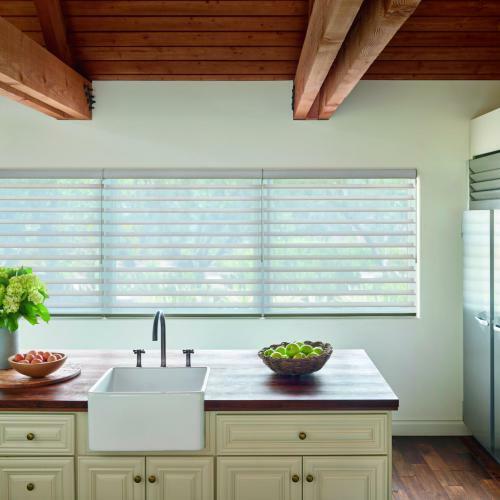 Position the roller shade at any height for increased light control and privacy.